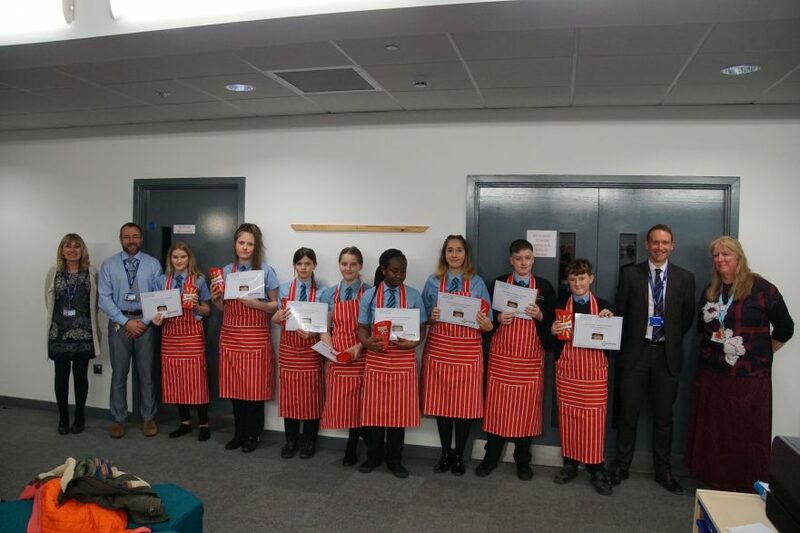 Each of our school’s is holding a competition to prepare a great three course meal, the winners from each school will take part in the grand final in March. These images are from Ercall Wood Academy last week – well done, the results were amazing! I am looking forward to judging the final with colleagues- Dr Eatough.